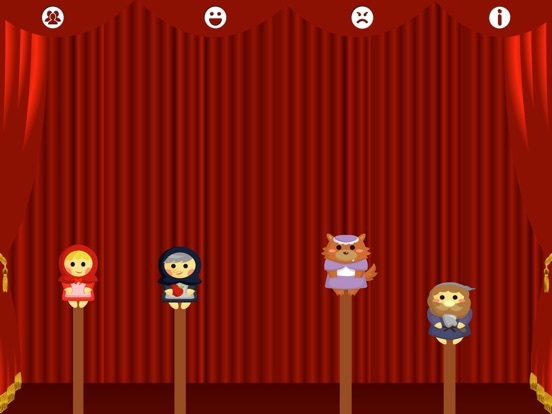 Your child can host their own puppet show. 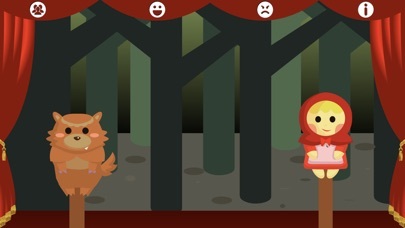 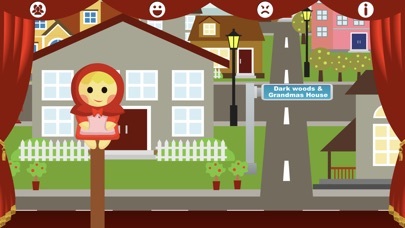 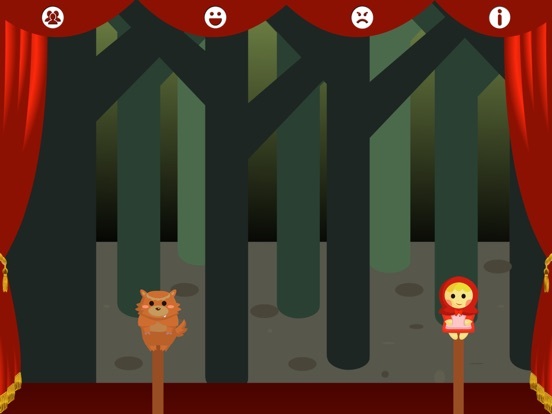 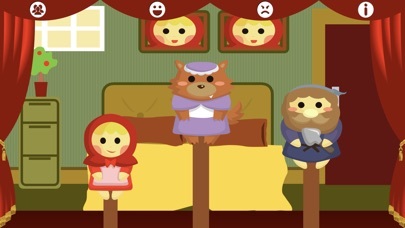 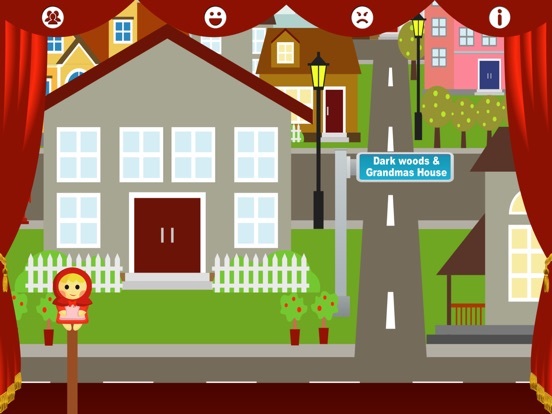 Great app for kids who love to play with puppets and put on shows, on this app there is 5 Characters from little red riding hood and 5 backdrops from the classic show. 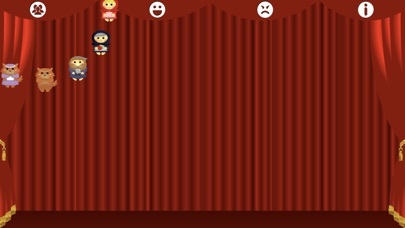 We have added the characters on fun stickers for you to share.